I was fairly interested about the story at the beginning but eventually I felt it dragged on too much towards the end with lengthy prose describing the characters, what they’re doing and mundane details that I tend to skip through the paragraphs without conversation. The story started magically but the magic wore off towards the end. Spoiler! The evil exes part also doesn’t quite cut it, they seemed quite made up to me and superficial. OR perhaps it was meant to be that way? I’m not quite sure. Spoiler! Despite the short falling of the love story, this book emanates warmth of Christmas and wonderful baking anecdotes. I like the excerpts from Cally’s articles about cakes and learned many types of cakes. 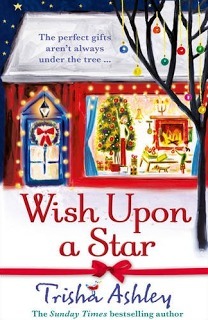 A cosy small town + love story + generous folks = a light and easy Christmas themed read. I started this book without hoping much but wow I was impressed. The story moved in a steady pace, revealing one mystery after another. Cast against the tropical islands of Hawaii, it’s a story about Tina the dive shop owner and the men in her lives. Her husband Hank went missing one night presumably dead, leaving Tina struggling to move on and then Jamey the guy who dumped her 10 years ago started walking back into her life. Not to mention also the presence of her husband’s best friend Noble who was Tina’s rock during her survival of her husband’s demise. If you think you’re in reality, think again! because you’re still in a dream. The book revolves around vivid and lucid dreams, more often than not leaving you wondering whether you’ve woke up from a dream inside a dream or you’ve returned to reality. 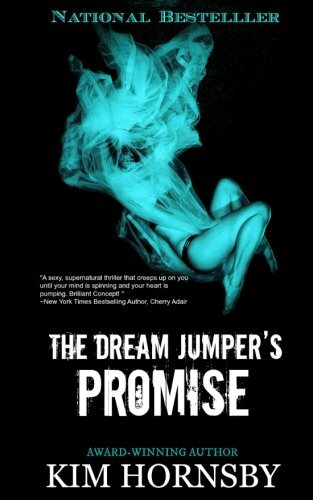 The author has cleverly written the symbolism of dreams and signs from dreaming. The pieces of flashback in between chapters fits into the mystery puzzle perfectly. This is one of the books that I couldn’t peel my eyes away even though it’s 4am into the night and I really needed to sleep. When Melody Grace McCartney was six years old, she and her parents witnessed an act of violence so brutal that it changed their lives forever. The federal government lured them into the Witness Protection Program with the promise of safety, and they went gratefully. But the program took Melody’s name, her home, her innocence, and, ultimately, her family. She’s been May Adams, Karen Smith, Anne Johnson, and countless others–everyone but the one person she longs to be: herself. So when the feds spirit her off to begin yet another new life in another town, she’s stunned when a man confronts her and calls her by her real name. Jonathan Bovaro, the mafioso sent to hunt her down, knows her, the real her, and it’s a dangerous thrill that Melody can’t resist. He’s insistent that she’s just a pawn in the government’s war against the Bovaro family. But can she trust her life and her identity to this vicious stranger whose acts of violence are legendary? I’m impressed by the originality of this book. It’s a unique story about a mafia family that veers away from the usual contemporary romance settings of college, office, small town romance… most intriguing. Reading about a girl who grew up constantly living in fear and running away all her life is something different from my usual picks. I liked the fact that a male author writes from the POV of a female character. 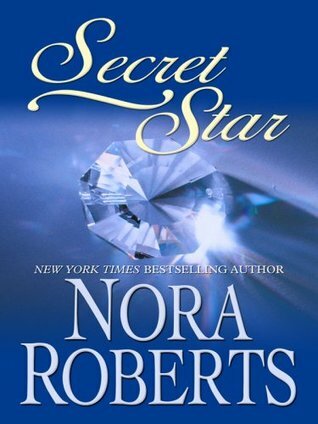 He fleshed out her character so well that at some points through the book I wept for her. I feel for her, the fragility of her fake identities, never being able to be herself, missing out on all the little things in life, events that we all took for granted yet unreachable for her and all the things she could never have. I am tired of living, but what keeps me from dragging a blade across my wrist or diving off one of the crippled bridges that cross the polluted rivers my motel rooms predictably border is the idea of life — that somehow, someday, I will figure a way to experience what it is like to live in unfettered happiness, to bask in the freedom of security, and finally to understand the person I am supposed to be. There’s just so much I loved about this book, the brilliant use of words, the tragic description of Melody’s life, the black sheep character of Jonathan and <SPOILTER ALERT> the bitter sweet ending of the book. I hope I could get my hands on the next book which has the same story but written in the POV of the male character — Jonathan. I would definitely recommend this book to romance readers who wants an short venture away from the usual contemporary stories. 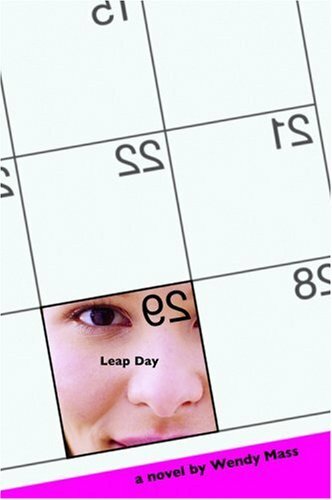 It all happened in the course of a day, a sweet 16th birthday, a leap day, a book humourous in its own way. 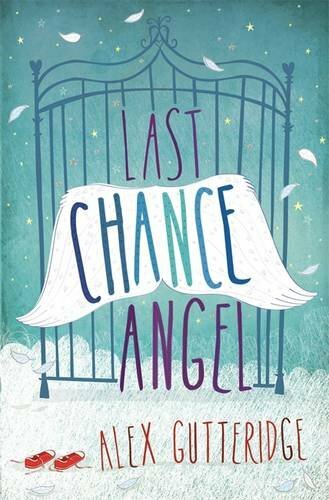 Born on a leap day, Josie is about to celebrate her 16th birthday for the 4th time and the whole book revolved around Josie’s journey on her big day. Each of the characters has their own story told this way. Josie’s parents, her brother, her friends. As her morning started lots of events happened throughout the day, it was thoroughly fun to read what’s going on in Josie’s teenager’s life and it all build up to the mysterious lakeside finale which was a ritual for every 16 year old in the town. I loved how Josie faced her challenges bravely by staying true to her values. She has a supportive family and a bunch of close friends who loved her for who she is. 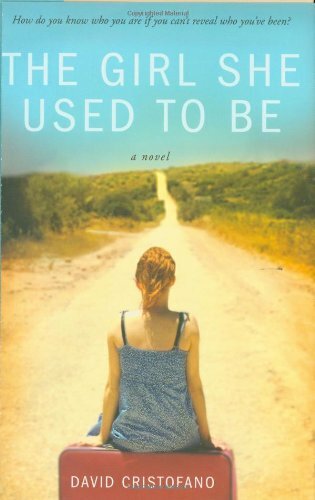 Try not to judge this book from an adult’s perspective instead read it as the things we went through as a teenager and this would be a rather relaxed and light read. 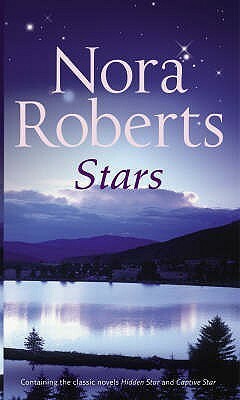 I’ve seen Nora Roberts’ books countless of times whenever I visited a bookstore. Yet it was only now when I have the chance to read her works that I find her writing’s surprisingly pleasant. I read the first two installments from a paperback format and finally the last in ebook format. Why the publishers don’t bundle all 3 books together for a complete trilogy puzzled me. Luckily I manage to find the 3rd book or else I would be disappointed to learn that I’ve read an incomplete series from the paperback book! The Stars of Mithra is about 3 dazzling diamonds and 3 best friends — Bailey, MJ and Grace — featured in each book respectively. The writing flowed nicely providing a lively description of the characters and a solid background setting. I appreciate the simplicity in writing which conveyed the theme of love that held the story together. The conversation between the characters are enjoyable too, thrown in with some humour. Yet perhaps since it’s a light read I’m afraid the story is kind of predictable. The main mystery case wasn’t quite suspenseful as I’ve expected and there wasn’t much build up to the climax. The closure of the story was over before I’ve had the satisfaction of resolution. Hands down 5 stars for this book ❤ It’s a short and compelling read, a wonderful book to pick up for celebrating this Christmas season. The story started off when an old lady — a strange outlander — purchased a run-down building in Parrish Springs. Her acquisition caused a ruckus in the town’s business circle and raised a few curious brows regarding her objectives. A few characters were introduced and developed into their own stories yet linking to each other in this small town and at the same time they were related back to Matilda, the strange lady. Each character held a piece to reveal the complete puzzle of Matilda’s purpose in town. 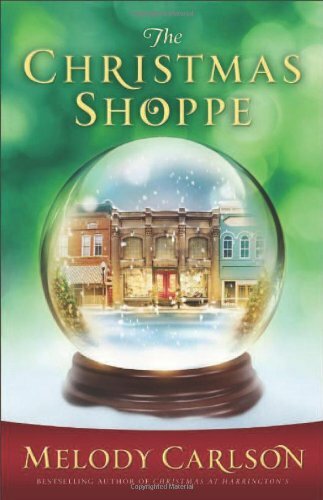 There was something magical about this story; perhaps it was the vivid painting of the quaint small town, perhaps it’s the warmth that emanated from every character’s story, probably it’s the simple yet enjoyable conversation between the people or maybe it was just the marvelously fine storytelling of the author holding the pieces together until the very end. Nevertheless this is such a gem of book, not to forget some witty clues that come in quotes, love ’em! New life, new hope, new joy will start when this is given from the heart. I guess the theme of this book is to make peace with your past and haunting memories so that you could forgive and in the end to heal and embark on a new life. Thank you NetGalley and publisher Bookouture for this ARC copy in exchange for an honest review. Hmm… honestly I’ve finished this book months ago yet the story was vague as I remember. I need to take a look at the blurb to jog my memory a bit. On the outside, thirty-something Sam seems to have it all; the gorgeous husband, the beautiful home and the flourishing business. But things are not quite as rosy as they seem. So when handsome stranger, Dan, walks into her life, Sam finds his attentions hard to resist. Louise might seem like life and soul of the party, but her outgoing exterior hides her sadness about the heartbreak in her past. 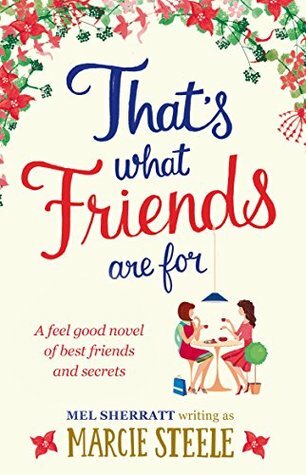 She just wants someone to love – but all Louise gets left with is a quick fumble with an ex at the end of the night. When a glamorous face from the past returns to shake things up, things get even more complicated for Sam and Louise. And just when they need each other the most, they’ve reason to wonder whether they ever really knew each other at all. When Jess is knocked off her bike in a traffic accident, she finds herself at the gates of heaven before her destined death date. Given one last chance to say goodbye, she heads back to earth to visit friends and family in invisible form. But many secrets are revealed, and one shocking discovery presents Jess with the biggest choice she’ll ever have to make. Jess’ story was told in a teenage light yet the theme that permeated the story wasn’t at all that light. At 14 years of age, she had to face her own incoming death, and while she was granted a chance to revisit her closed ones she could only do so without them knowing. Enter your email address to follow where kitty goes and receive her exploration via email.